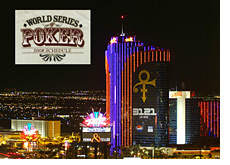 In case you didn't hear, Harrah's released the schedule for the 2008 World Series of Poker today. The entire schedule can be found here. 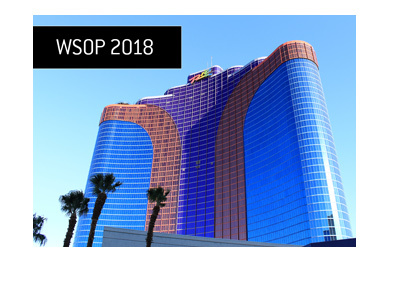 For those of you who are planning on making the pilgrimage to Las Vegas, now is the time to start planning out your summer. If you are going to be staying in a hotel for the summer, now is the time to figure out where you are going to stay and make the reservation immediately. If you are planning on getting a house with some friends, you should start figuring out who you will be staying with and approximately how much it will cost you. There is nothing wrong with planning ahead, and you will be glad that you did. 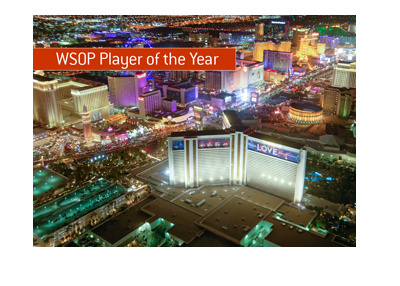 The World Series of Poker starts in late May, which will be here before you know it. Take advantage of the two day "soft opening" of the tournament room in late May to do all of your registrations. 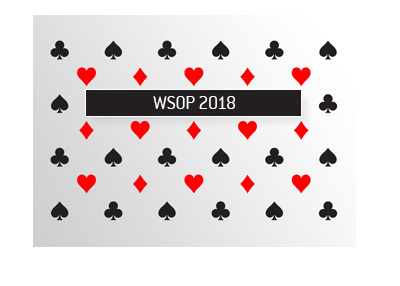 Ask anyone who attended the World Series of Poker last year how long the line-ups were to register. Most people will procrastinate and not take advantage of the "soft opening" of the tournament room. Don't procrastinate unless you like waiting in line for hours. Get saving, and get planning! The World Series will be here before you know it.